for $194,500 with 3 bedrooms and 2 full baths, 1 half bath. This 2,102 square foot home was built in 2006 on a lot size of 0.360 Acre(s). This one has EVERYTHING!! Refreshing pool with an extended deck for partying or just lounging. A Huge fenced in yard with trees and beautiful landscaping. 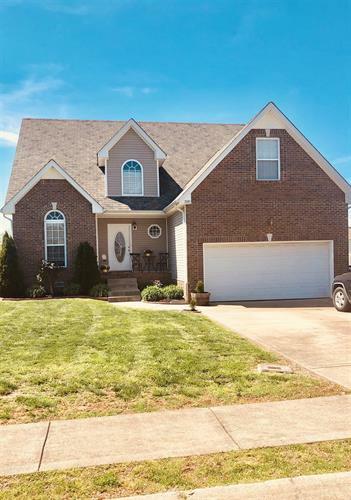 So many Goodies to name like New Pergo flooring, New stainless steel fridge, New beautiful undermount Quartz sink, New W/D, Huge bedrooms with walk in closets, Freshly painted neutral colors, Home Warranty included. 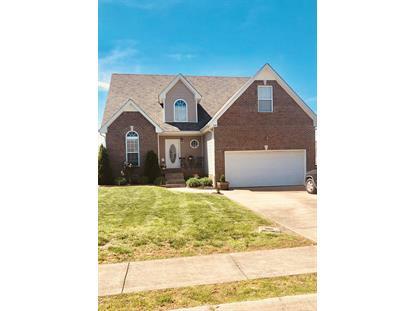 Perfect location close to I-24, shopping, schools, Post and entertainment.